ANY image from the Photo Gallery may be ordered as a matted print. 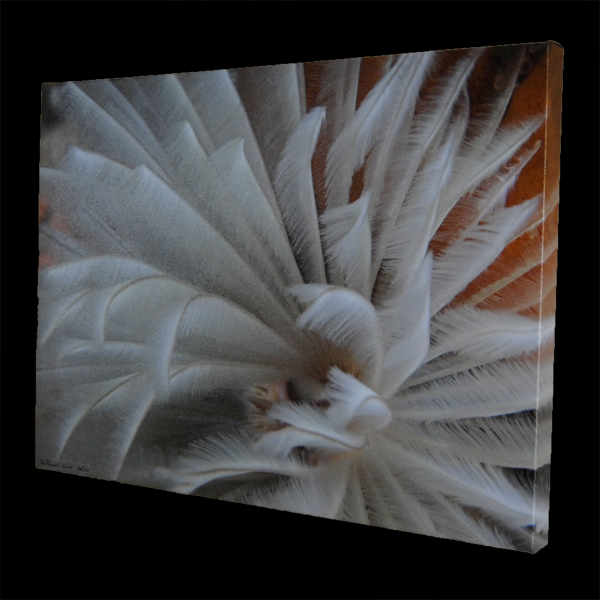 Our canvas giclées are made using the most advanced fine art printing process. 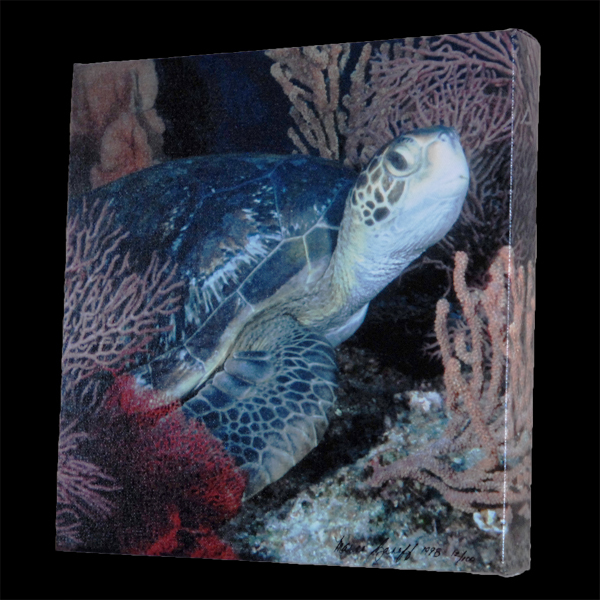 The vibrant colors and canvas texture create a three dimensional quality not found in conventional photographs. We use long lasting (70+ years) stable pigment inks and UV and water resistant varnish to enhance durability. Each image is hand stretched, gallery wrapped (NO NEED FOR FRAMING! ), signed and numbered by the artist. All giclées are one of a limited edition series of 100. They are lightweight, DAMP WIPEABLE and ready to hang! All items are shipped insured FedEx Ground unless otherwise requested. Shipping charges include FedEx charges + $5.00 packaging and handling. *NV residents add 8.1% sales tax.